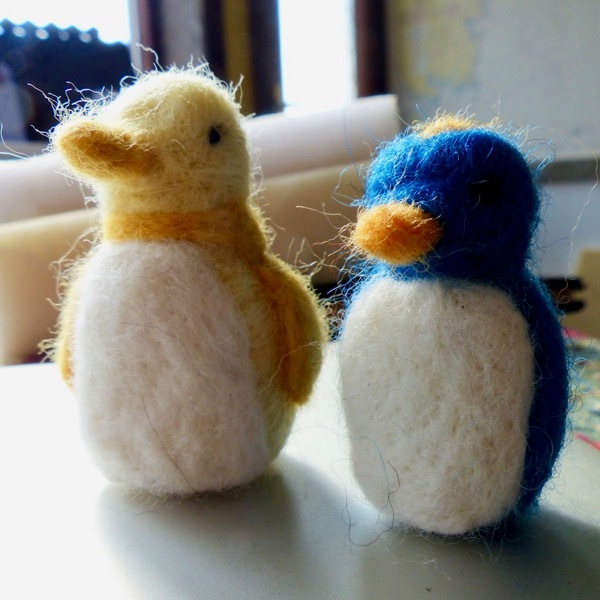 Every evening I repair to my shed to create needle-felted little animals and birds. These are my recent creations and, if you are interested, they are for sale. I have built a Heart❤️Felt For Sale page. First come, first served. I happily work with donations but felt it might be better to put prices on each creation based on the UK hourly national living wage rate. Money is a difficult word to us English but I thought it might be easier if I did. I am very happy to post anyone anywhere in the world. Being made purely of wool (and my ❤️) the little chaps are light and so far, have not cost a huge amount to send. So, there you are. 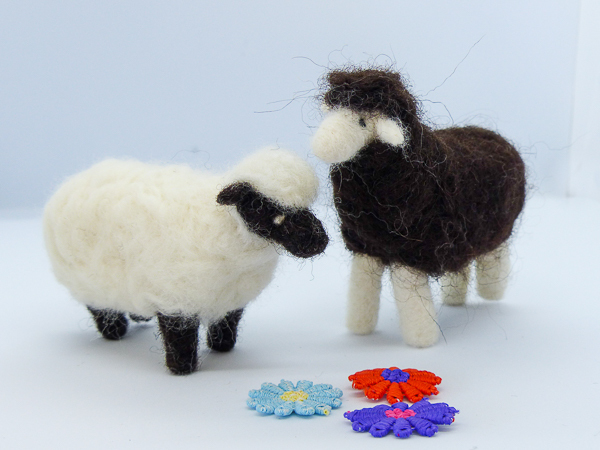 Please don’t feel obliged to buy but if you are grabbed by a wee small blue bird or a sheep, let me know. If they are already sold, I can make similar. I will keep making these little friends as my muse takes me and every so often, I will add them to my shop page. They will also probably travel to a Lerwick shop – in discussion. 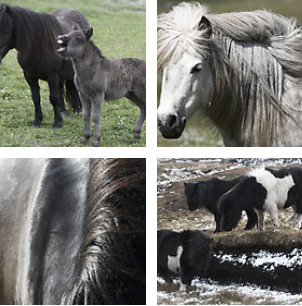 All moneys go towards the animals but mostly to the Minions who live their life of rescue Shetland pony luxury. I will also replenish my wool stocks and equipment with money made. 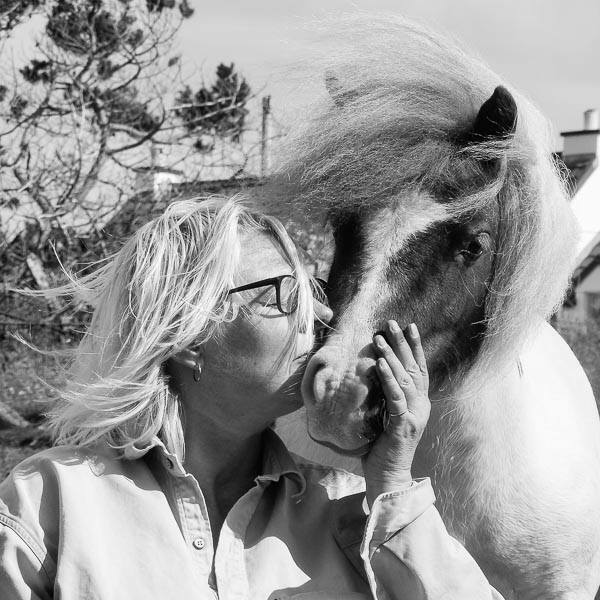 This entry was posted in MyShetland on April 15, 2019 by Frances. Oh, I LIKE that single sheep; looks very like my polled Shetland ram that I just rooed yesterday! 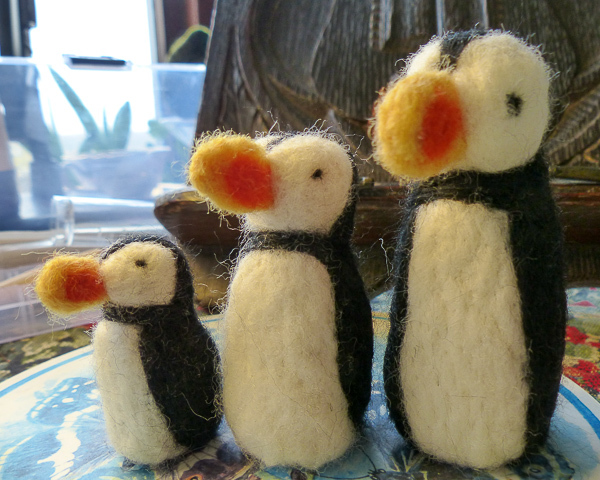 Your sheep are delightful as are the puffins! I’d like to order a couple of sheep. How do I pay you? Frances, I would like the two sheep in the last picture…the brown with white and the white with brown. do you still have them? If not, I can wait until you get two more made like that. Let me know the cost with postage and how to pay you. Thanks so much! Diane – I have set them both aside for you, will package them up, get a postal price and let you know the total. I hope that is ok. I will use your email address attached to this comment. Thats great Frances! Let me know! I appreciate it! 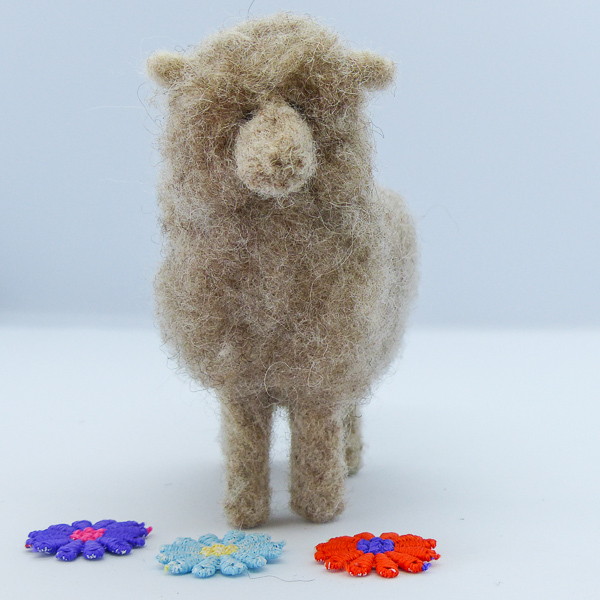 Can you make one that looks like Lambie? Trying but having trouble. It is my artistic aim. You should make dachshunds! 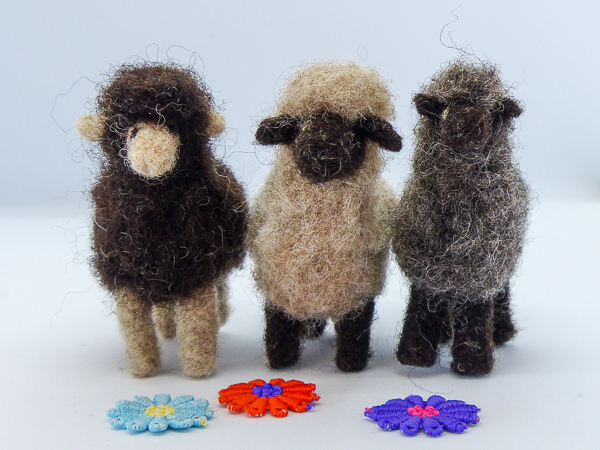 All your little felt friends are so cute!